Seminole County VOP courts recognize two types of probation violations; technical violations and new law violations. Technical probation violations are by far the most common of the two types. A technical probation violation occurs when a probationer fails to follow either a general probation condition or a special condition of probation. General probation conditions include reporting timely to your officer, maintaining employment and residency, etc. Special probation conditions can include, drug treatment, community service and other conditions specific to the individual. New law probation violations occur when a probationer is either arrested or otherwise charged with a new crime while on probation. New law violations are considered a more serious than technical violations. 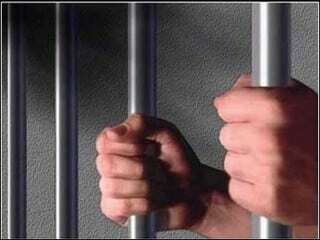 Both technical and new law probation violations usually result in a client’s arrest and a no bond jail status. Contact our firm if you are charged with a Violation of Probation charge in Seminole County or Orange County to determine the best defense and direction for a positive outcome. We focus on achieving case dispositions that do not result in a criminal conviction for all Seminole County VOP charges and Orange County probation violation charges. Contact the experienced criminal theft defense attorney at TILDEN LAW today for a free initial consultation, 407-599-1234.